The English Ice Hockey Association (EIHA) has confirmed that next season’s EPL will once again feature 10 teams. Basingstoke Bison, Bracknell Bees, Guildford Flames, Hull Pirates, Manchester Phoenix, MK Lightning, Peterborough Phantoms, Sheffield Steeldogs, Swindon Wildcats and Telford Tigers were all confirmed as participating for the forthcoming season. 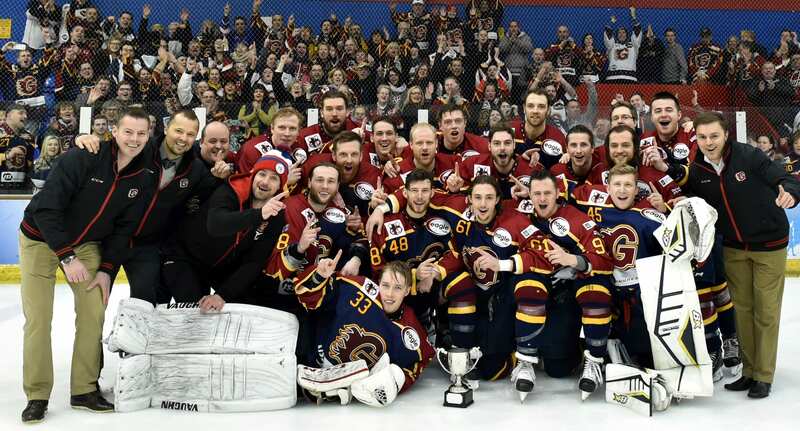 Following one of the most exciting seasons in the league’s history, the ten teams will once again play three home and away games against each other – with the first pairing counting towards the EPL Cup, which Guildford will be defending. After the conclusion of the regular season, the top eight teams will qualify for the play-offs, culminating in the final weekend at Coventry where, once again, Guildford will be looking to secure back-to-back success. Ahead of the new campaign, try this Heart bingo promo code for some special offers to pass the time away. The season will start at the beginning of September, with the play-off weekend moving back one week to the 8th and 9th April 2017 to coincide with the change of date for the Great Britain senior men’s World Championship event. With the additional of an optional extra ‘non-EIHA trained player’ for each team, it promises to be yet another exceptional year for fans and teams across the country. EIHA Chairman Ken Taggart said: “I’m satisfied the EPL teams are working diligently on challenges to improve aspects of this league. “Today’s meeting has all 10 teams going forward together and, rest assured, the league will be competitive and entertaining to supporters. “I anticipate another season where the unexpected provides us with another action packed, fast games with great players, and team surprises along the way. 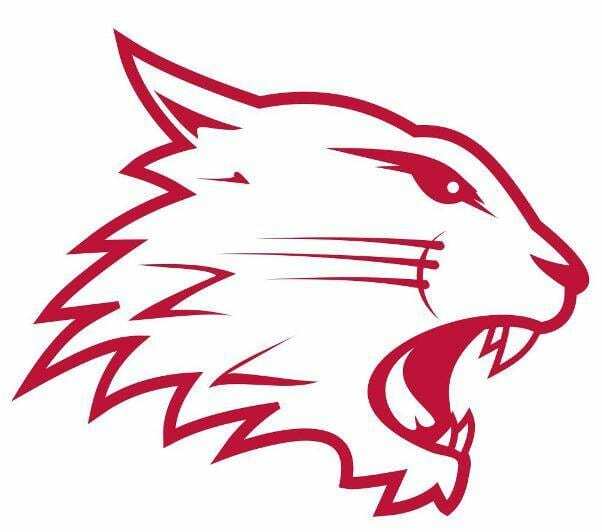 Highlights from the EPL game between Swindon Wildcats and Manchester Phoenix on Saturday, 21st January. Highlights from the EPL game between Guildford Flames and Bracknell Bees on Wednesday, 28th October.